From Merlot to Chardonnay, and everything in between, wine has a variety of reasons to be enjoyed. Fortunately, you don’t have to go too far to experience the aromas and flavors distinctive of California vino. Whether you’re looking for that special blend to make your family or romantic dinner a bit more special, the area’s finest vintners and winemakers are just around the corner! Style invites you to get a taste of what the Sacramento and Sierra regions have to offer. Auriga Wine Cellars, founded by Richard and Diane Stading, are best known for their award winning Zinfandels, Syrahs, and white wines. Join us at our new location at 4520 Pleasant Valley Road, Placerville. Fri-Sun, 11-5. Auriga took 3 Gold Medals in 2011 for their 2008 Merlot, 2009 Sangiovese and 2009 Barbera.The Barbera was voted 3rd best in the State of California. Come try them and see for yourself! Once a “garage” winemaker, Nello Olivo now produces extraordinary 100% estate-grown boutique wines on his 21-acre ranch. In just his second market year, Nello has won Golds, Double Golds, and Best in Region & Class in major competitions. 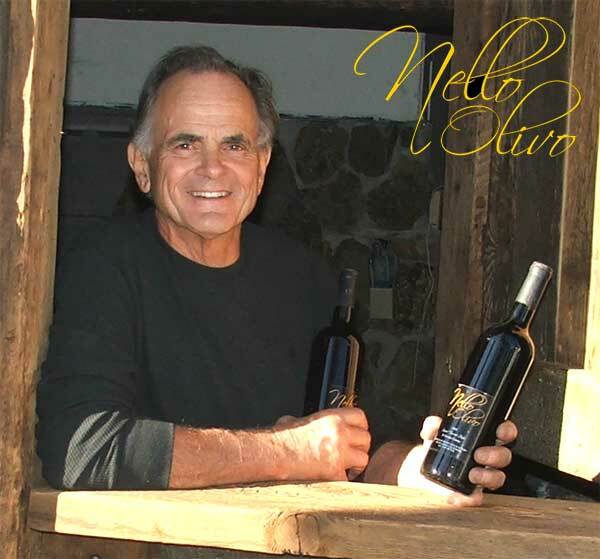 Using varietals from his ancestral Italian home, Nello makes around 100 cases of each wine--sought-after treasures by those who have discovered their qualities. “Now being acclaimed as some of the finest wine in the State” (KCRA-TV). 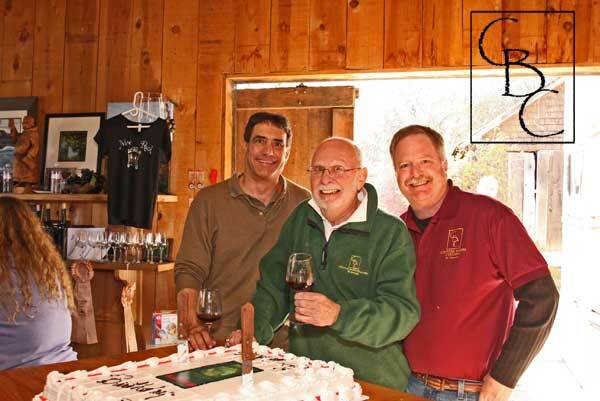 Boeger Winery, a small family winery producing world-class wines since 1972. Come and enjoy award winning wines from the most innovative wine list in the Sierra Foothills. Setting trends that last, Boeger brings you a new generation of exciting varietals as well as the classics you love. Actually it’s the baby in the photo above! Tasting room open daily 10-5pm. Visit our Web site for upcoming events. Like us on Facebook! At Crystal Basin, it is all about having fun while enjoying our great wines. That’s all! Great juice, legendary hospitality and easy access to Highway 50 make CBC a continual local favorite. Ask our fans about our rockin’ social events and find more reasons to visit the winery in Camino. We host barrel tastings most weekends and we’re open seven days from 11 a.m. to 5 p.m. We ship wine to over 25 states. Best of All - Tasting is Free! Miraflores is quickly becoming a very popular destination winery. Nestled in the stunning Sierra Foothills, with it’s beautiful grounds, finely manicured vineyards, breathtaking views and a tasting room with antiquities of an old world Tuscan Villa, Miraflores features some of the finest hand crafted wines in the area. The handcrafted wines of Miraflores winery are reaching international acclaim, 90+ points from the Wine Spectator and Wine Enthusiast magazines for their Zinfandels and Syrahs. 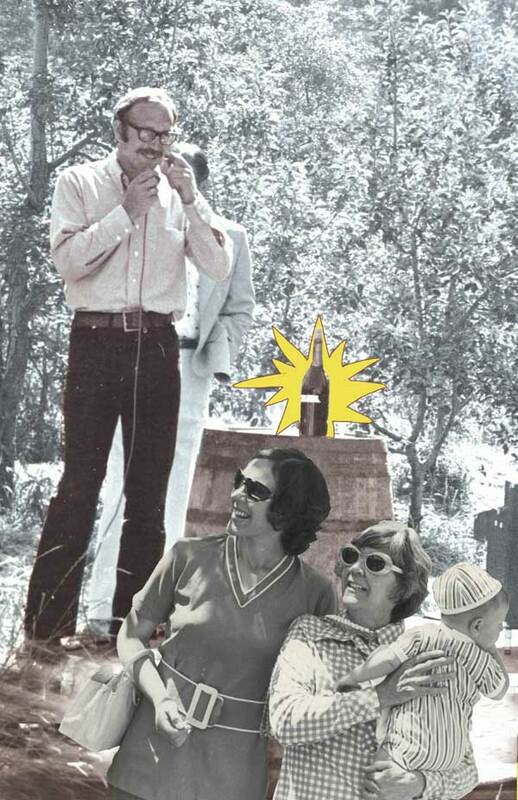 Miraflores also hosts some of the most unique events in the area, like their eagerly anticipated annual grape stomp, local artists exhibits, concerts in the cellar and vintage car shows to name a few. One event features all this summer is “Pairings” a luncheon in the new vineyard Pavilion, where masterful chefs prepare their exquisite culinary delights and pair them with Miraflores delicious wines. Weekend “Pairings”, cooking classes and fun events is what makes Miraflores a very unique destination stopover. 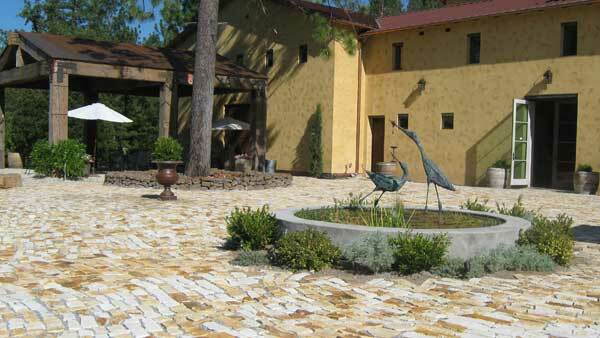 Be sure to make at least one of your weekend excursions to the Sierra Foothills this summer and when you do make sure you visit Miraflores Winery, an experience you will not soon forget.